If ghosts are supposed to be the disembodied spirits of dead people, how come the only ones people ever report seeing are those that died a few years ago? Why aren’t we pestered by hunter gatherer ghosts? Or those of Sumerian peasants? Why aren’t we haunted by the ghosts of dead animals? I’ve eaten enough chickens, pigs and cows in my day, that you’d figure an army of farm animal spirits would be seeking revenge on me. If ghosts are the spirits of those who died under traumatic conditions, what about a billion dinosaurs, all wiped out with an asteroid impact 65 million years ago? That’s pretty traumatic. 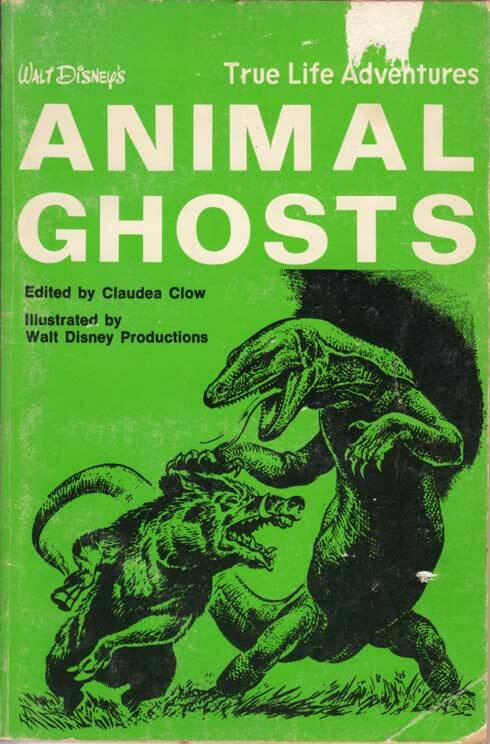 Why aren’t there any dinosaur ghosts? And these, my friends, are the questions that keep me up at night.